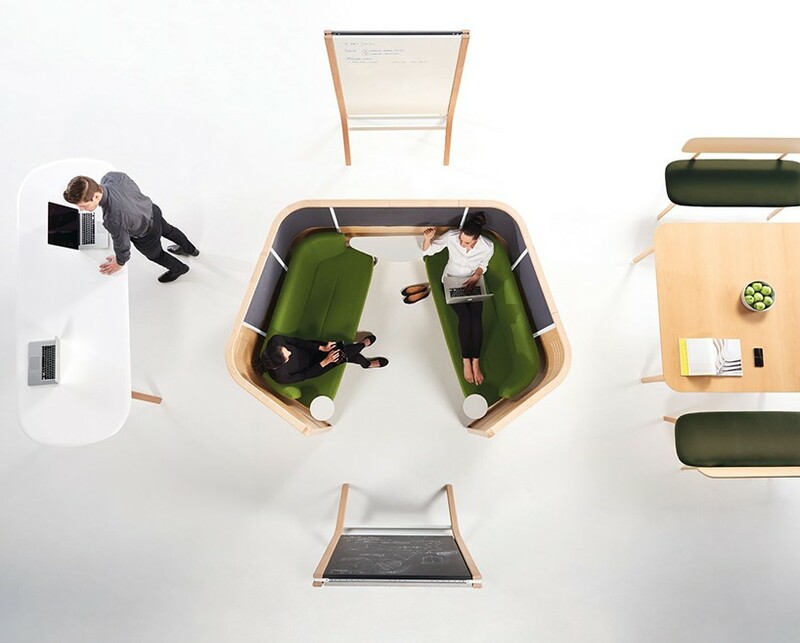 News, Links and Videos on what's new at this year's NeoCon Event. 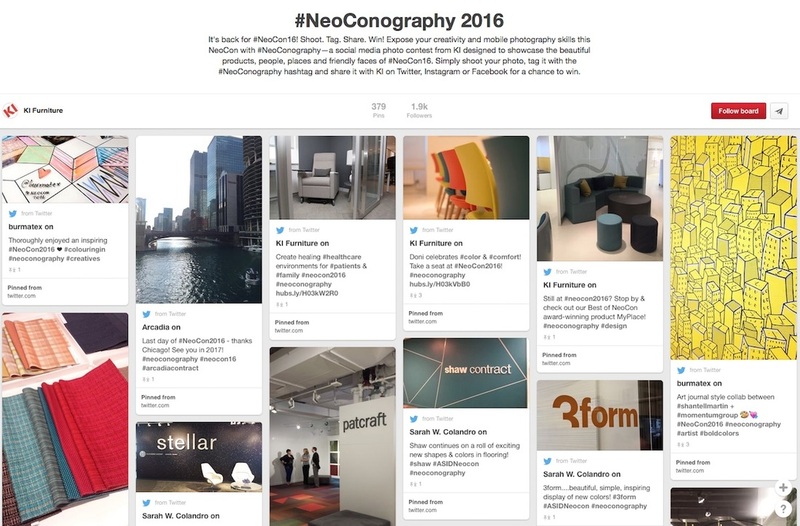 A visual tour of many product lines represented at NeoCon 2016. 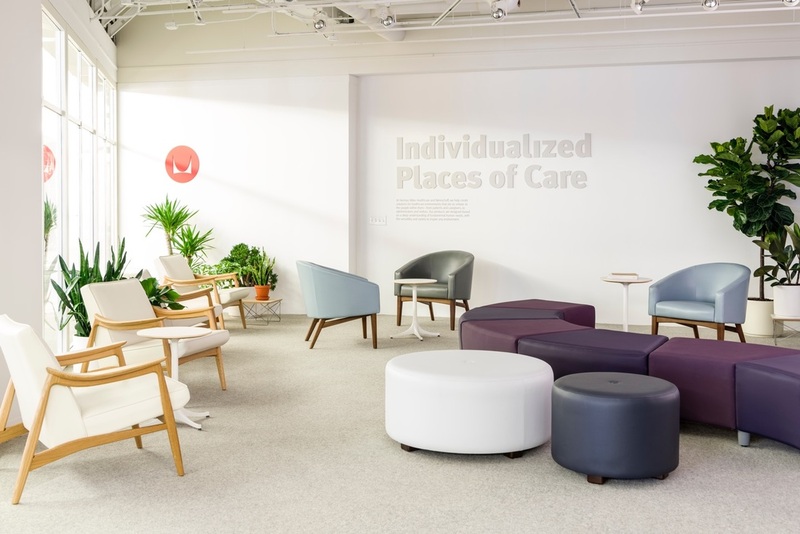 Tour Herman Miller's NeoCon 2016 Gallery to see what products were on display. 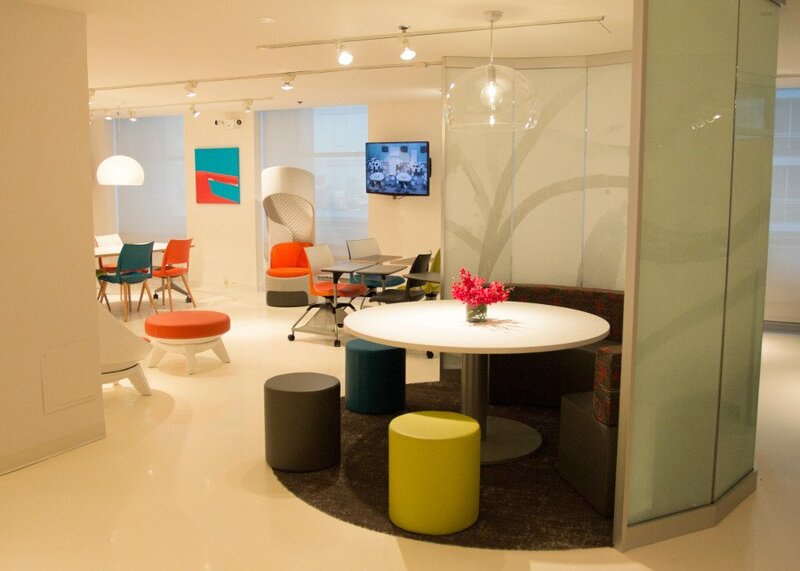 Take a virtual tour of KI Furniture's showroom. NeoConography: View hundreds of NeoCon photos on Pinterest.